Switzerland has an excellent network of trains, cable cars, and gondolas that can whisk you up to the peaks and plateaus of the Alps from the valley floors in just minutes, but the convenience sometimes comes at a cost if you're not used to high altitudes or have climbed too quickly to become acclimated. Take a breaks if you feel lightheaded or dizzy while hiking or simply strolling along the scenic overlooks, and drink plenty of water. Also, wear a hat and sunscreen, as you can get a sunburn faster at higher altitudes. Italy, just to the south of Switzerland, is hooked on bottled water and almost no one drinks from the tap. In Switzerland, however, there's no need to purchase bottled water. The country offers some of the world’s cleanest and best-tasting tap water, which flows free from any faucet or public fountains in towns and along a number of mountain trails. Unless there’s a sign warning that the water is not potable, feel safe to drink for free and skip the bottled water. Though the souvenir shops may entice with playfully presented novelty chocolates, and the supermarkets are stocked with inexpensive bars, the best Swiss chocolate is local. There are excellent local chocolatiers in every large town and city, and even some tiny villages. You can choose between bars, filled chocolates and truffles, and even hot chocolate. If you plan on purchasing chocolate as a souvenir (though we know it often doesn't make it home! ), opt for sturdier packaging like boxes or tins. 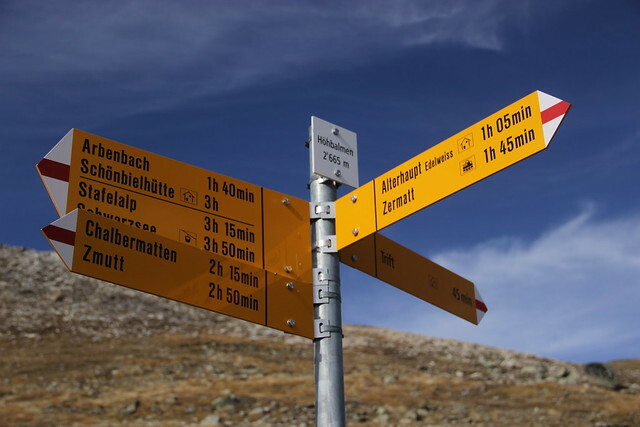 Switzerland's network of Wanderwege (walking paths) is almost as extensive as the country's paved roads, and about a third of these paths are classified as mountain trails. 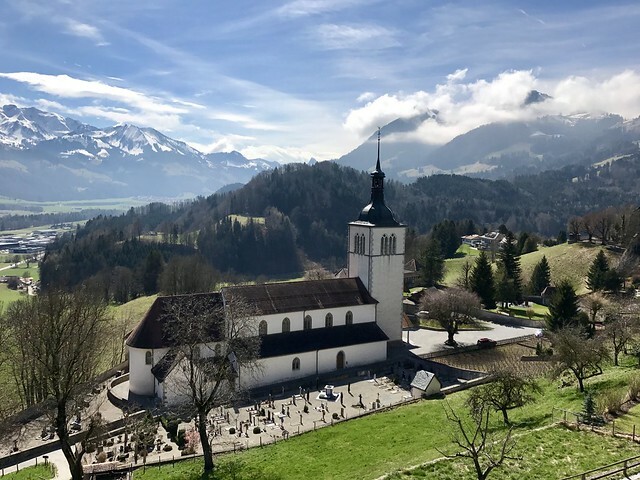 Walking and hiking is a way of life in Switzerland, and one of the best ways to both see some of the breathtaking yet remote scenery and rub elbows with the locals. Be sure to pack a sturdy pair of shoes suitable for walking, even if you haven't planned a major hike. That way, if you do decide to stretch your legs, you can hit the trails safely. If you want to be truly Swiss pick up a pair of Swiss engineered ON running shoes or Mammut hiking shoes. Most of Europe uses the Schuko plug (also known as Type F), but Switzerland uses the Type J, which is slightly smaller, so you will need a specific adaptor to charge your electronics there. If you’re traveling in more than one European country, save yourself the hassle and invest in a universal travel adaptor, most of which fit the outlets in Switzerland along with Type F outlets and Type C outlets (common in Italy). Switzerland is not part of the European Union and uses its own currency, the Swiss Franc (CHF). 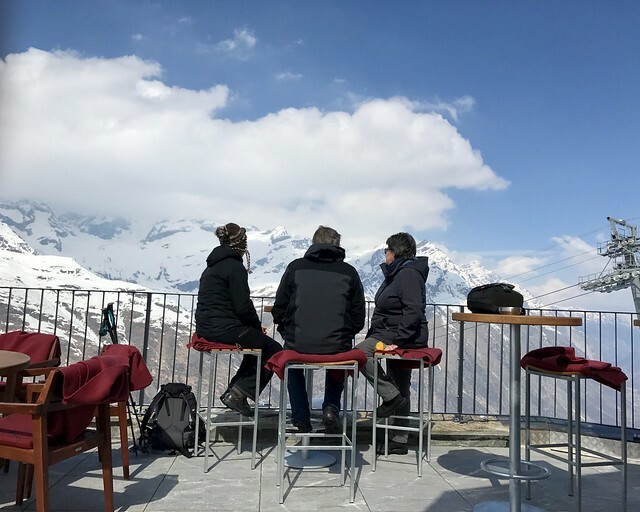 It's a good idea to take a small amount of cash out of an ATM when you arrive for those few cash-only situations, but use your credit card everywhere else so you don't end your trip with leftover CHF that can't be used outside of Switzerland. Also note that some places in Switzerland may accept Euros, but they will likely give you your change in CHF. 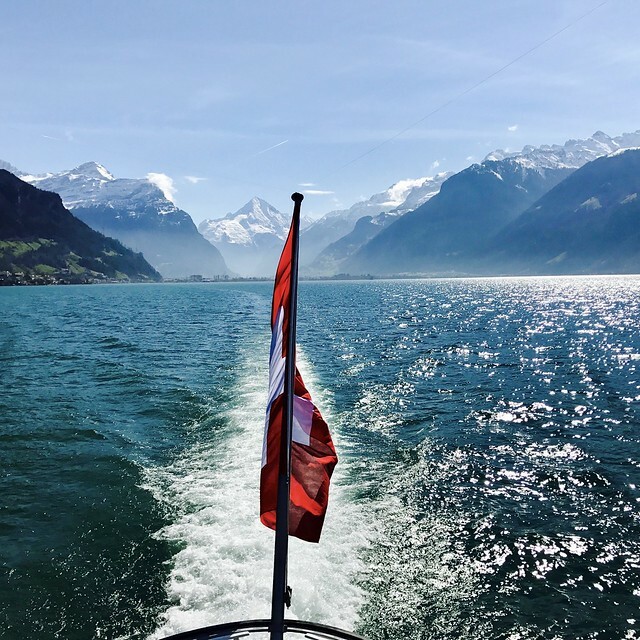 Switzerland has four official languages—German, French, Italian and Romansh—but there is no Swiss language, and the alphabet soup can be confusing when criss-crossing the country. Swiss-German is the most widespread language in Switzerland; the western provinces (called cantons) speak French; the southern canton of Ticino speaks Italian; and a very small minority in southeastern Switzerland speaks Romansh. Luckily, most Swiss speak English so you can get by even if you don't speak any of the local languages. Switzerland has a long Protestant history and a Calvinist work ethic, beginning and ending their days early. Cafés open at 6 am, but by the time 6 pm rolls around, you will be hard-pressed to find any shops or businesses open. 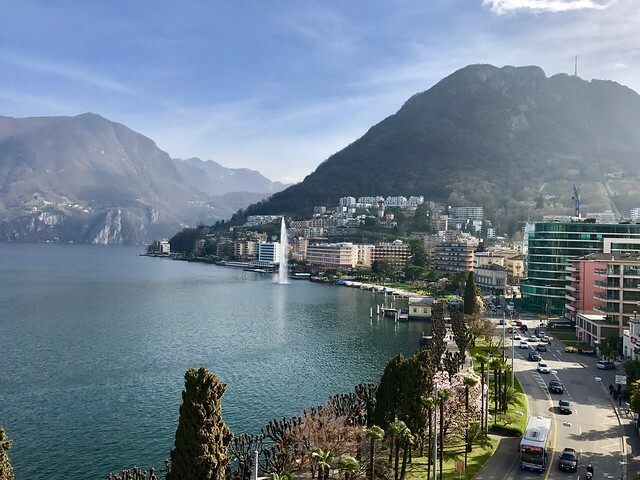 If you like to dine later and are interested in a bit of nightlife, the Italian-influenced Ticino keeps later hours, as does the university town of Lausanne. But outside those lively pockets, plan to wrap up your days as the sun sets in Switzerland and tap into your early bird each morning.